1. Save and launch “GumNotesSetup.exe” – If it hasn’t already started, click here to start downloading GumNotes! Launch GumNotesSetup.exe when it’s finished downloading. 2. 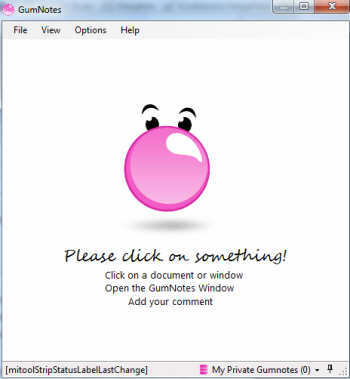 Give permission to install GumNotes! Click “Continue” or “Run” when the security messages appear. 3. 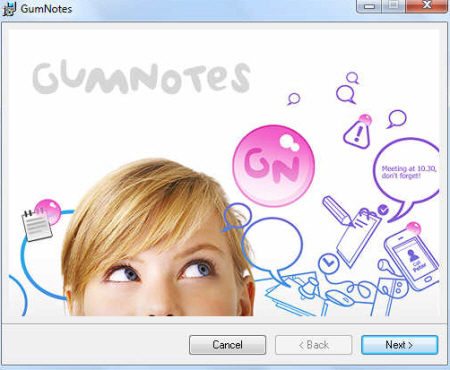 Install GumNotes on your PC! 4. Go through the GumNotes installation wizard! 5. Start GumNotes! When finished installing, you are ready to start GumNotes!